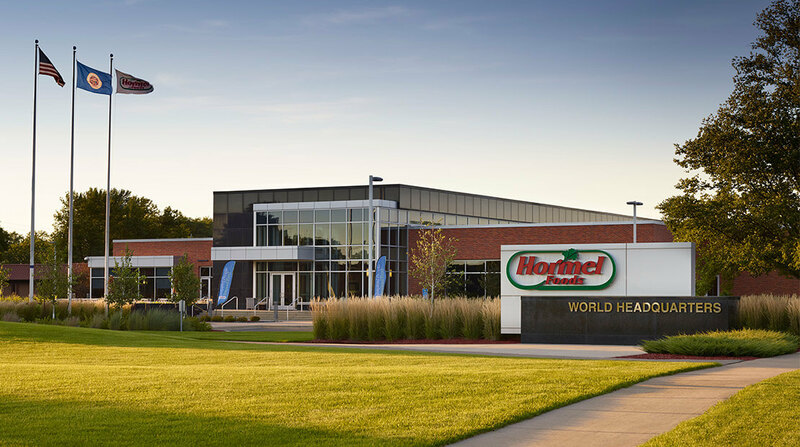 Hormel Foods Corporation (NYSE: HRL) recently awarded 89 suppliers with a 2016 Spirit of Excellence Award for their roles in the company’s continuous improvement process throughout the last year. The suppliers receiving a 2016 Spirit of Excellence Award are listed below. Crown Cork & Seal USA Inc. The Meyers Printing Company Inc.
Hormel Vital Cuisine™ brand named as a finalist in World Food Innovation Awards Ready-to-serve meals received finalist accolades in the Best Health Food category and Best Social Responsibility Initiative category.